Netflix has announced the launch of its new documentary series, Abstract: The Art of Design. Edward Templeton is a professional skateboarder, skateboard company owner, and contemporary artist. 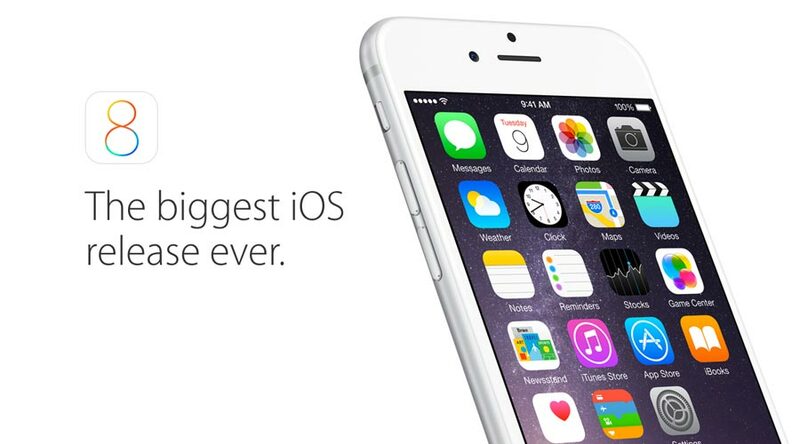 iOS 8 Presentation at WWDC 2014. 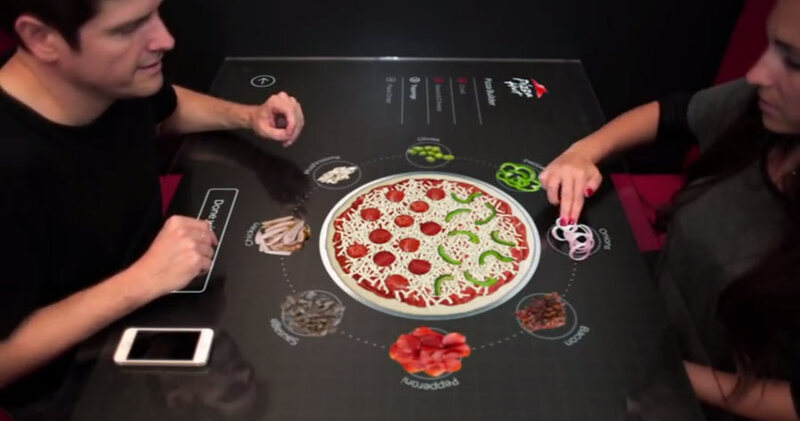 Interactive Concept Table by Pizza Hut and Chaotic Moon Studios. Visual timeline of posters for the Olympic Games. The history and the present. 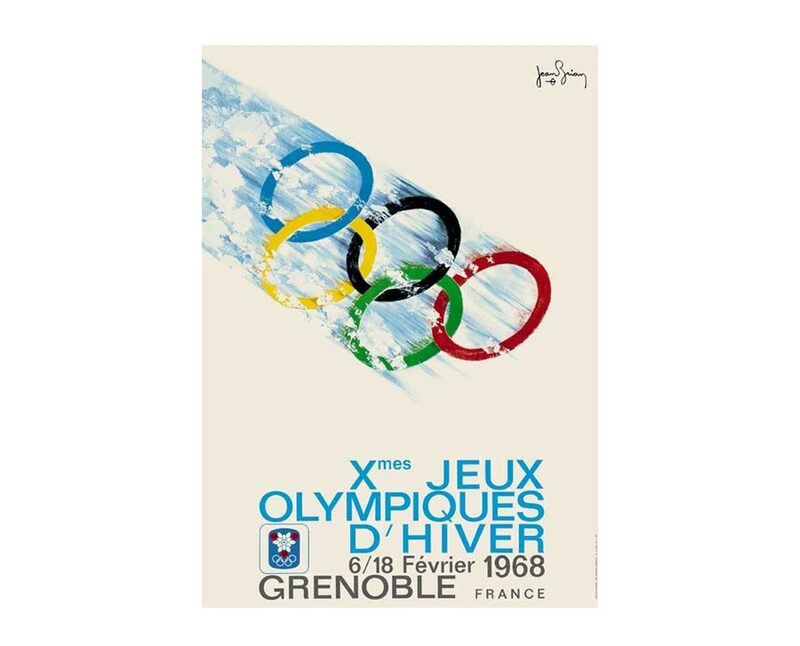 Olympic Games, the elite of all sporting events and history of Olympic Logo Designs. The good, the bad, the ugly – 2014 Super Bowl Ads. Fabio Di Corleto created a review and a mix of the famous logos of most important social platforms and apps. The very first Brand Impact Awards – a new international prize scheme brought to you by Computer Arts that celebrates creative excellence and consistency across branding design. Corporate brands and logo designs over the years.